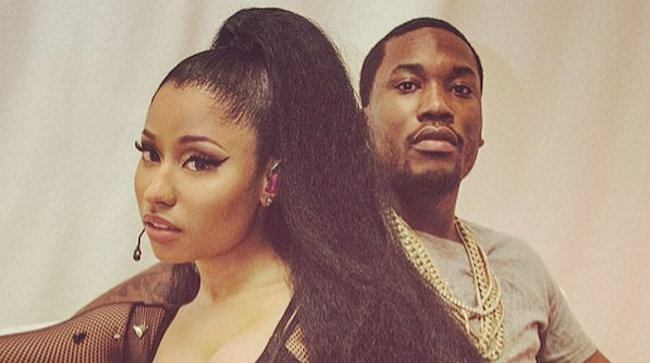 Nicki Minaj and Meek Mill may not be heading down the isle anytime soon. 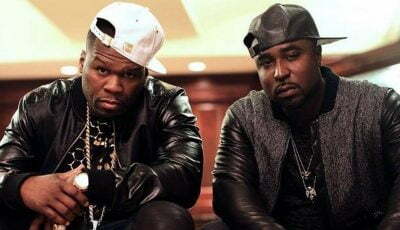 Sources connected to the Trinidadian rapper exclusively told Urban Islandz that the pair are not engaged despite the internet frenzy over a photo Nicki Minaj posted on Instagram. Our source also told us that it was not a publicity stunt from Nicki Minaj and Meek Mill. 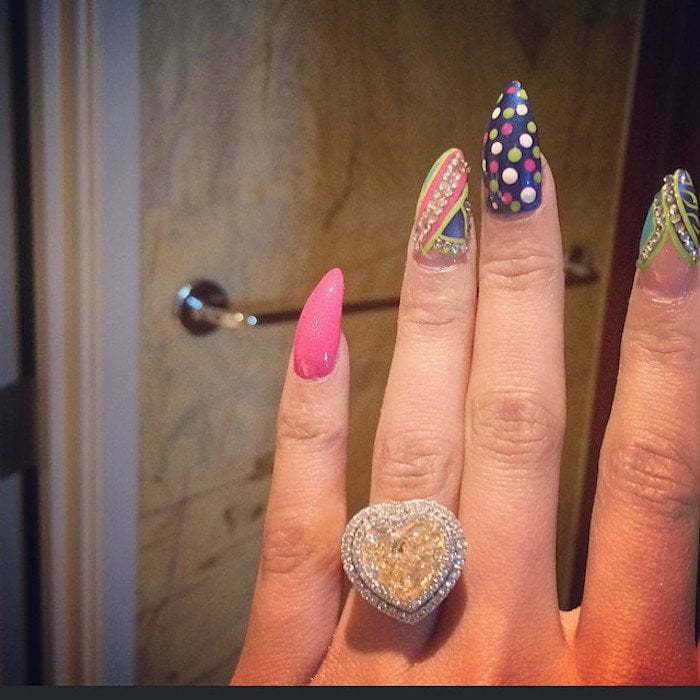 Nicki Minaj’s mother also told Bossip that her daughter is not engaged or at least not that she know of. “I talk to my daughter everyday, and she said she was not engaged,” Carol Maraj said while attending the “Dress For Success Worldwide” gala in New York City.